Beauty and politics collide: Earlier this week, President Obama signed a bill officially banning microbeads in the United States—a long-awaited victory for environmentalists, since the tiny plastic spheres found in toothpaste and skin scrubs have been found to severely impact marine life after they make their way from our drains to our oceans. But what does that mean for your exfoliating habits? As a matter of fact, we're willing to bet that your complexion will only benefit from the ban. 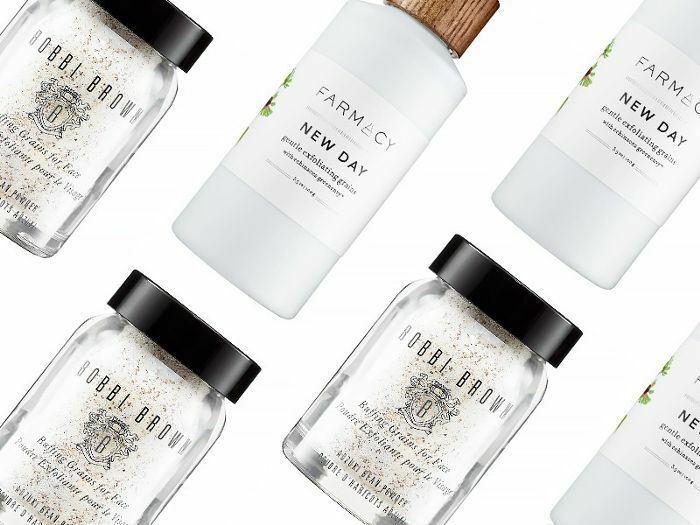 Microbeads aren't just bad for the environment, but for your skin, as well—scrubbing your face with plastic is just too abrasive for a healthy complexion. (And if you have sensitive skin to begin with? Forget it.) 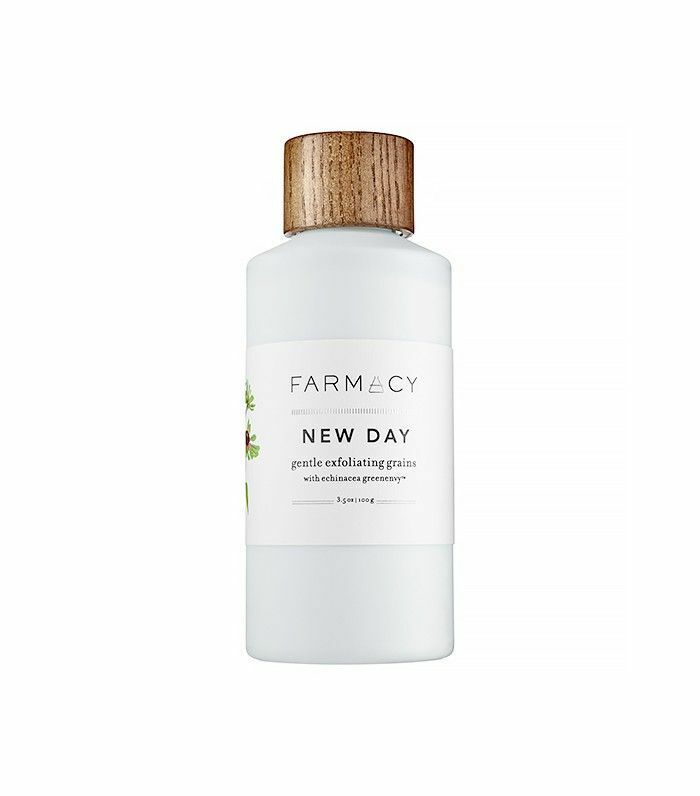 The good news is that there has long since been a huge array of skin-buffing alternatives on the market—and recently, we've noticed the resurgence and chic-ification of one old-school, all-natural remedy that's suitable for all skin types. It's time to get cleansing grains on your radar. 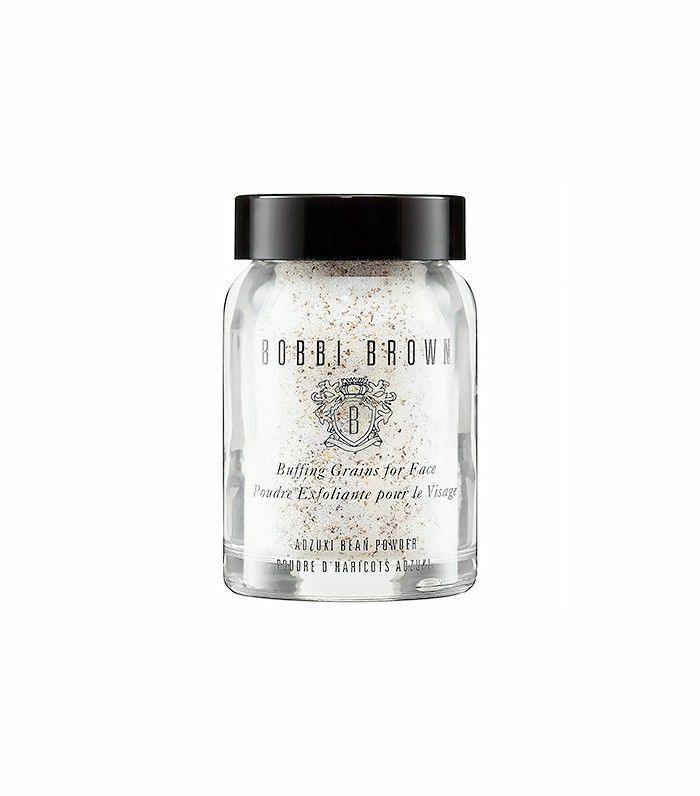 The name kind of says it all: Cleansing grains are a powdered face wash, typically made with natural ingredients like oats, nuts, seeds, herbs, or clay powder. As you might surmise, it has roots as a home remedy for smooth skin, as it's easy to whip up your own custom blend. 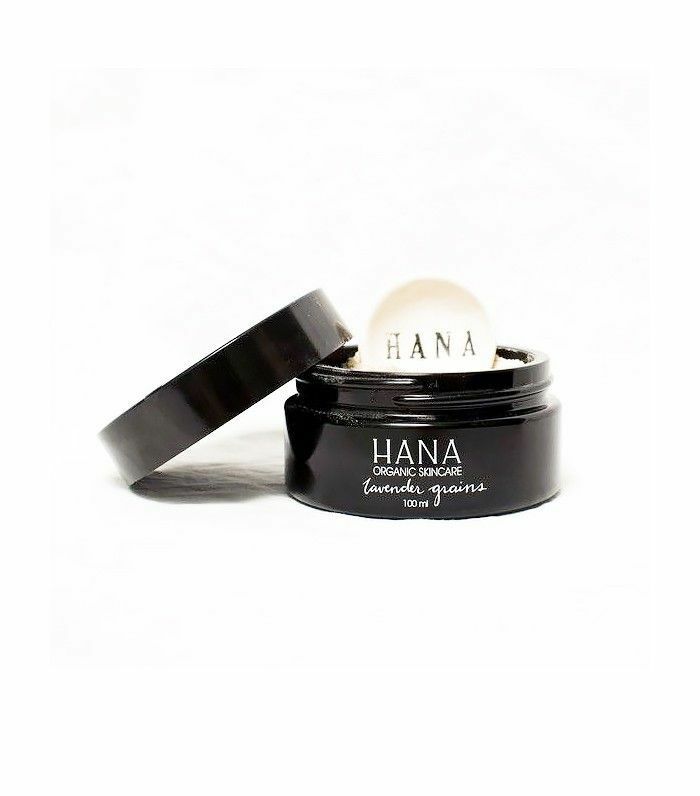 When combined with water, the mix becomes a gritty paste that serves as a gentle face scrub. See some of the best cleansing grains available now, below. Rice and cranberry seeds are the starring ingredients in this blend, along with skin-soothing supporting players like willow bark, carrot, green tea, and an extract of echinacea. Come for the display-worthy glass bottle, stay for the brightening properties of ground adzuki bean. Insomniacs, take note: The aromatherapeutic properties of lavender make this product an ideal choice for a pre-snooze scrub. When winter air has already rubbed your skin raw, you might feel inclined to skip exfoliation. 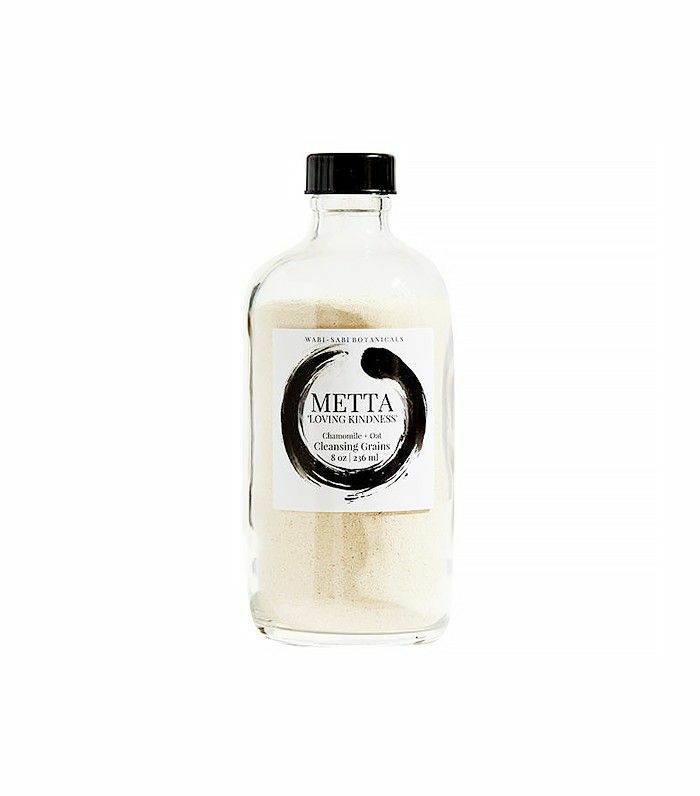 But cell turnover is still important—and this wonderfully gentle mixture of gluten-free oats, clay, and chamomile clay will get the job done while soothing all that redness and dryness. Choose a grain (oats are an easy pick) as a base and select add-ins based on your skin issues. For example, peppermint, lavender, and chamomile all help combat redness, while tea tree is great for combating blemishes. Blitz all your ingredients in a high-speed blender or food processor until you have a fine powder, bottle, and go! Have you ever used cleansing grains before? What recipe would you craft up at home? Tell us in the comments below. Are You Using the Right Exfoliator for Your Skin Type?